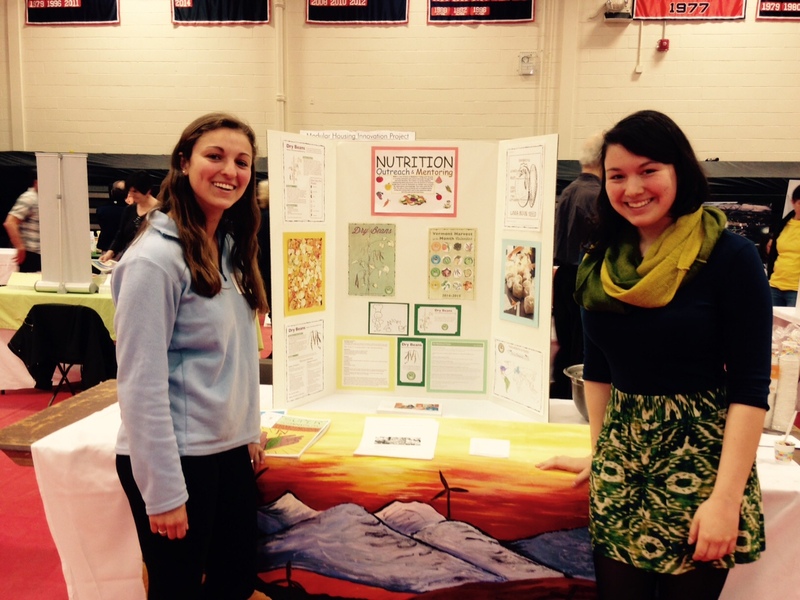 Healthy Eating in College Event! 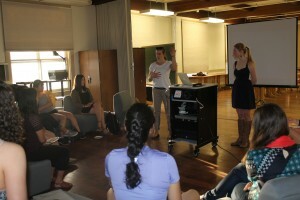 Amy Rice imparting her wisdom during last night’s successful event! Thank you to all who came out to enjoy the fascinating talk and absorb Rice’s informative approach centered around eating to fuel your body and body positivity. 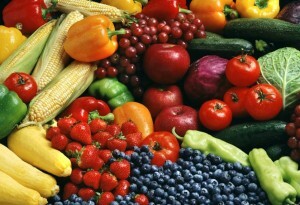 Join NOM for a Discussion on Healthy Eating in College! Join Nutrition Outreach and Mentoring Club, EatReal, and nutritionist Amy Rice on Monday, April 13th in Coltrane Lounge at 6:30 for a talk on healthy eating and cooking in college! Amy will introduce her approach to nutrition that is based on whole foods, physical activity, and a healthy relationship between food and body, and she will hang around after her talk to answer any questions you might have. Volunteers at the Sustainable Living Expo! 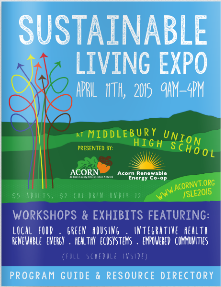 The Sustainable Living Expo, held at Middlebury Union High School, was an exposition of workshops, exhibits and events promoting sustainable living in the Champlain Valley. The event was held to gather the community together with the purpose of inspiring each other to explore, design and create a vibrant future, rooted in ourselves, our communities, and in nature.